JETACON, a terminal blocks connectors wiring harness cable manufacturer, locating in Shenzhen city, China, can provide the products with UL、CSA、VDE.、TUV certification and implement the ROHS testing and control system. The content of the deleterious material passed or even lower then the RHOS standard. Currently most of our product are exported to America、 China、 Europe 、Japan 、Korea 、Hongkong etc. 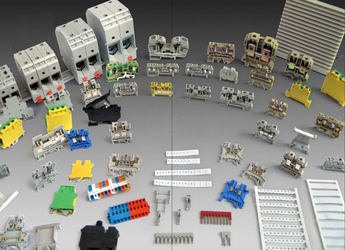 AS a professional manufacturers of terminal blocks in China, JETACON can offer you good quality with reasonable price, If you are intersted in any of them,feel free to contact with us. 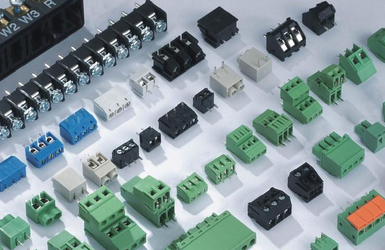 Established in January 2002, the registered capital of 10 million usd dollars, is a professional connector manufacturers with existing staff of 500 in Shenzhen ,China. We have experienced growth steadily year after year.Awarded SGS ISO 9001:2000 certification since 2005. 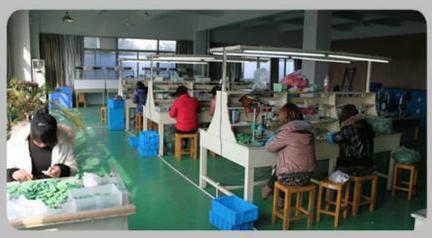 (3) We strictly control every detail of production, and every product is inspected 100% by our QC team before delivery. 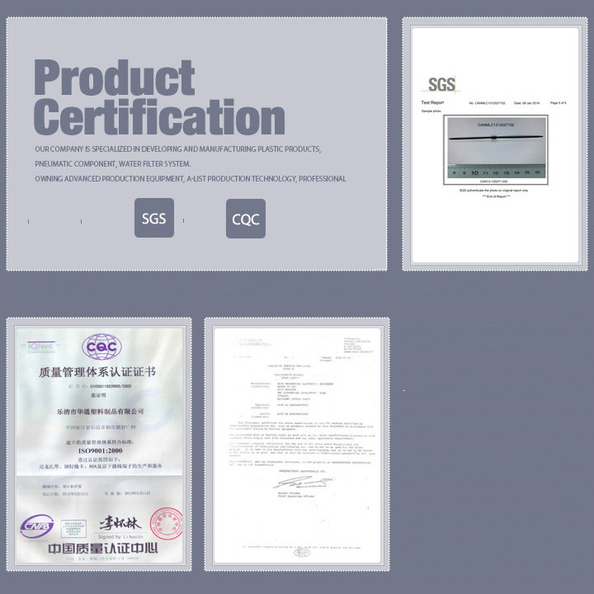 Moreover, our production is abided by ISO9001, CQC, CE, UL, RoHS, ENEC and so on. A2:(1)30-year experience in manufacturer switches, more than 10-year experience on export. (2)We design goods for the company of Extron, Midea, Philips, Povos and so on. (5)We offer EXW, FOB, CIF, etc. 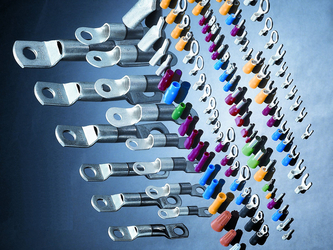 A3:We Produce and sell high quality electronic connectors, more than 20 categories, including screw terminal blocks, spring terminal blocks, barrier terminal blocks, fine pitch terminal blocks, terminal blocks modules, slide switches, refrigerator switches, micro and mini connectors, indicators, buzzes, terminal blocks, solenoid valves and so on. We have firmly believed in the idea of consistent quality, service, honesty, and responsibility, which is also our policy to satisfy our customers with the most competitive price, the excellent quality, and the best service. If you are interested in any of our products, please feel free to contact with us immediately. We look forward to building a long-term cooperation relationship and bringing a mutual benefits with you.